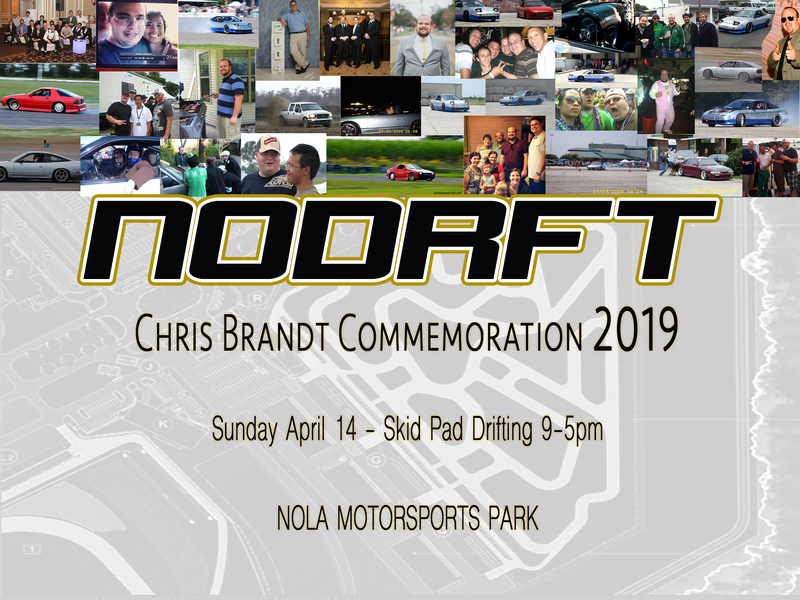 Welcome to Nodrft’s Chris Brandt(CB) annual commemoration event! 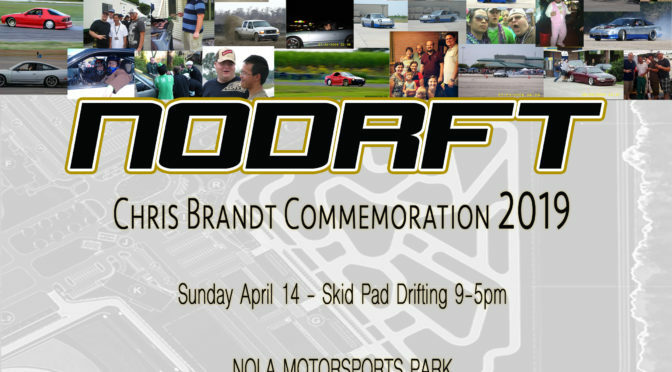 Gear up and get ready to celebrate one of Nodrft’s greatest og member! 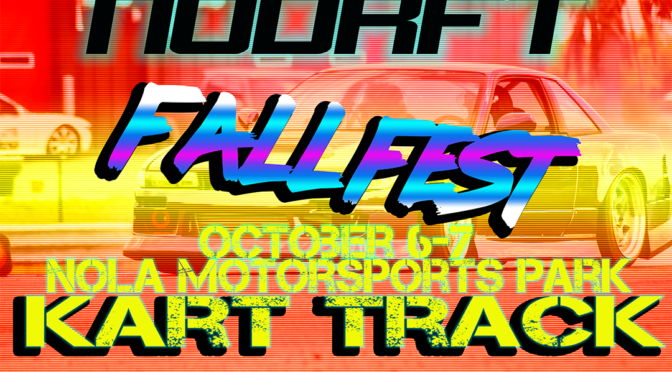 We will come together and pay homage to our homie doing what we love; the very silly things that brought us all together, cars & drifting! 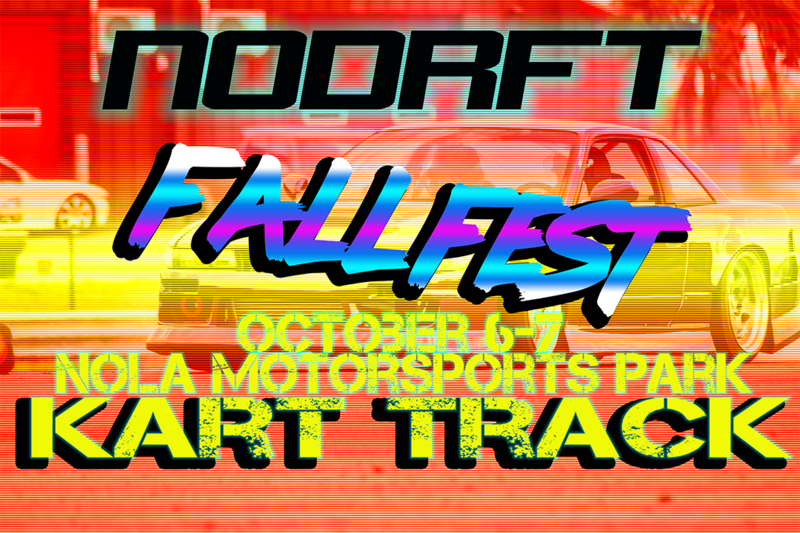 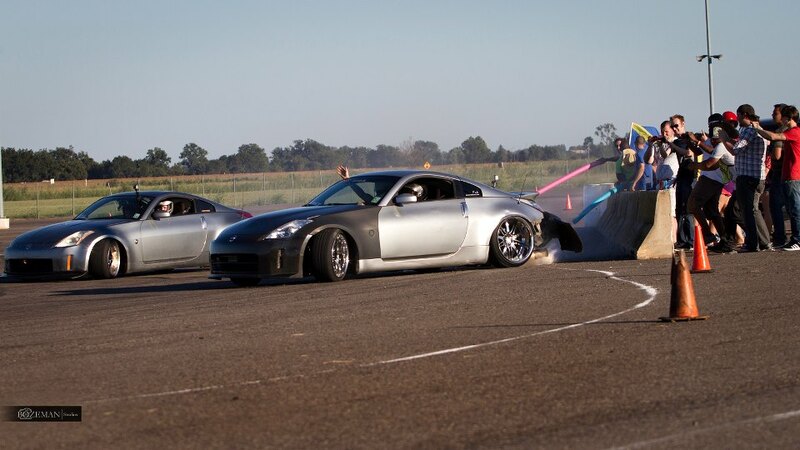 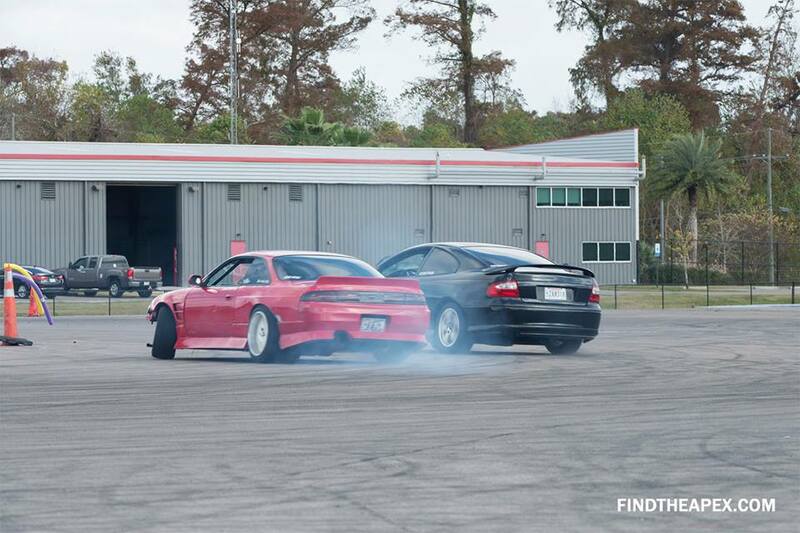 Clear your schedules and bring out the drift cars that didn’t make it out to the Nodrft Open!